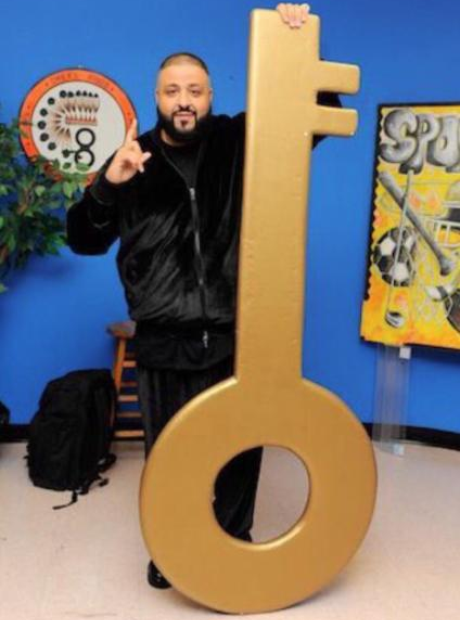 DJ Khaled received a major key! Getting his own day in the state of Miami. 5. DJ Khaled received a major key! Getting his own day in the state of Miami.